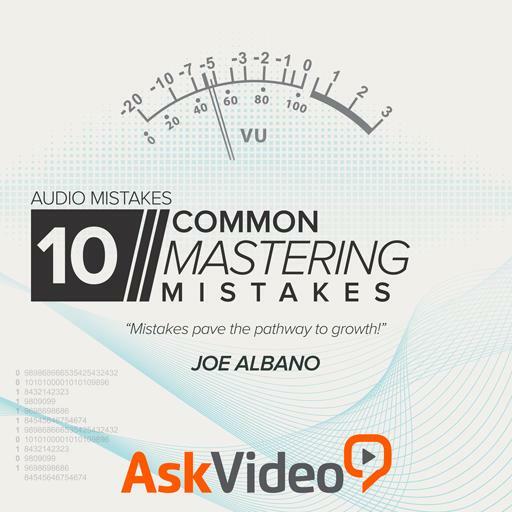 Once again, Joe Albano takes a difficult subject and sculpts a course around it in simple and straightforward ways. 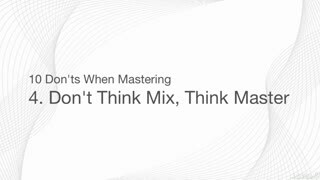 Recording and mixing a song are just the first steps in creating a memorable experience, but mastering is what can set it apart from the competition. 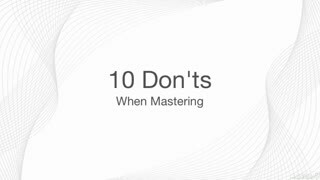 With his many years of mastering under his belt, Joe shares the many do's and don'ts that can make or break a recording in ways that are easy to understand and implement. Giving several examples, both visually and aurally, the viewer can see and hear the differences Joe is talking about. 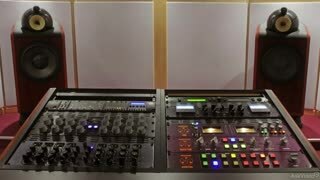 Another "master"-ful course by Mr. Albano!. 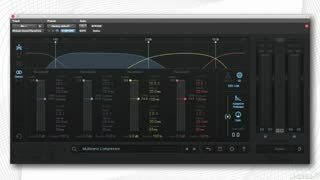 While the topic at hand is not glamorous, it is fundamental and vital to understanding this final stage of audio production. 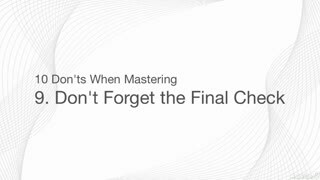 The course is masterfully taught and chock full of invaluable content which should be reviewed repeatedly to reap the most benefit. 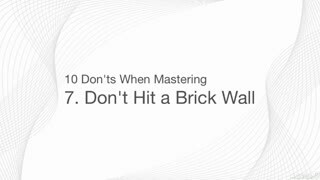 I highly recommend this for anyone thinking about dabbling in mastering or looking to brush up their skills. 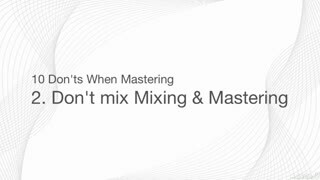 Mastering is not a Joke. 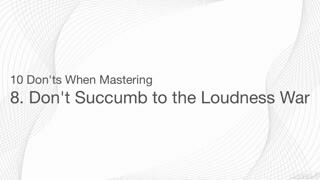 This course really help to better understand the techniques behind "the art of mastering". For me it was absolutely useful! 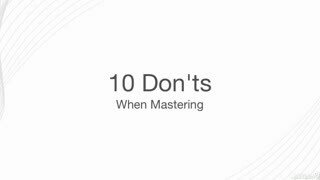 This course is filled with plenty of helpful tips for new and experienced mastering engineers alike! 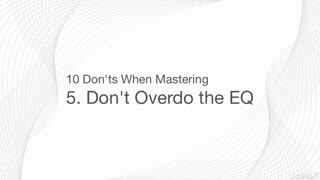 This is a good course because some of the mistakes show here, are sometimes in the mix also, and is a way to "Not to do in a mix". And also increase the knowledge about it. 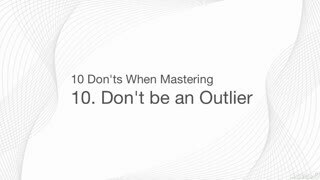 Nice course about mastering in general. A great way to start to understand this great form of art.